Serving you even after closing. 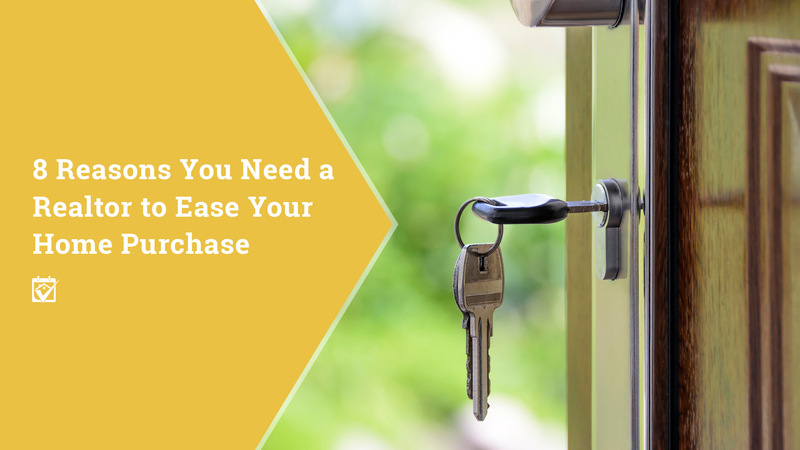 Buyer’s Agents don’t just drop you once they’ve cashed their checks. They’re around for you no matter what it is that you need help with, real estate-wise. Need the name of a good painter? A place to buy architectural salvage? Your Buyer’s Agent can set you up. But even after closing, you don’t have to worry. Not only is your Buyer’s Agent going to be there to help with questions, your HomeKeepr community is waiting with the doors wide open. Here, your real estate agent can recommend home pros from all kinds of specialties. You won’t ever have to worry about the quality of the workmanship they will provide. What a relief!